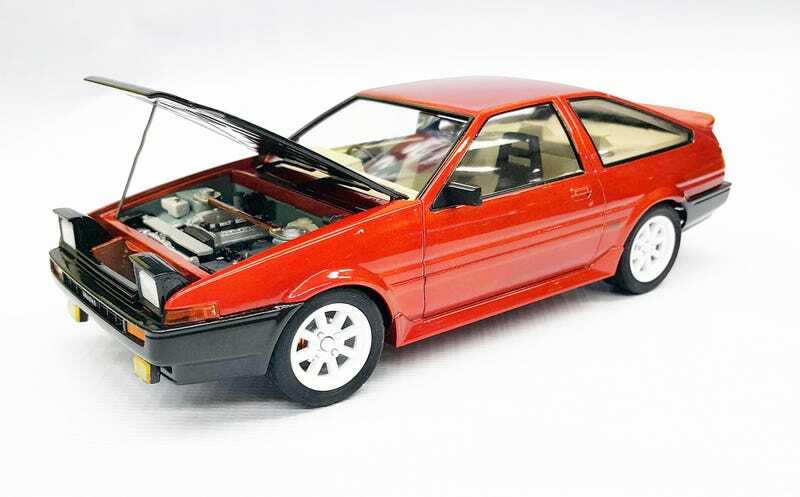 Just final pictures of my 1/24 Scale Toyota Ae86 model kit. Wetsanded and polished. Alot of work has been done. This was my entry to the OOB Category at a model kit building competetion called Aoshima cup 3. Next year there will be a 4. What should i build next?